A landslide on April 7 caused Route 30 to collapse and displaced 31 people from their homes. Moon-Sirianni says it's only a fraction of what the state department needs to repair existing damage from about 93 landslides throughout the district's three-county region, including Allegheny, Beaver and Lawrence. She estimates those slides will take five years to address; any future damage would only exaccerbate the timeline. 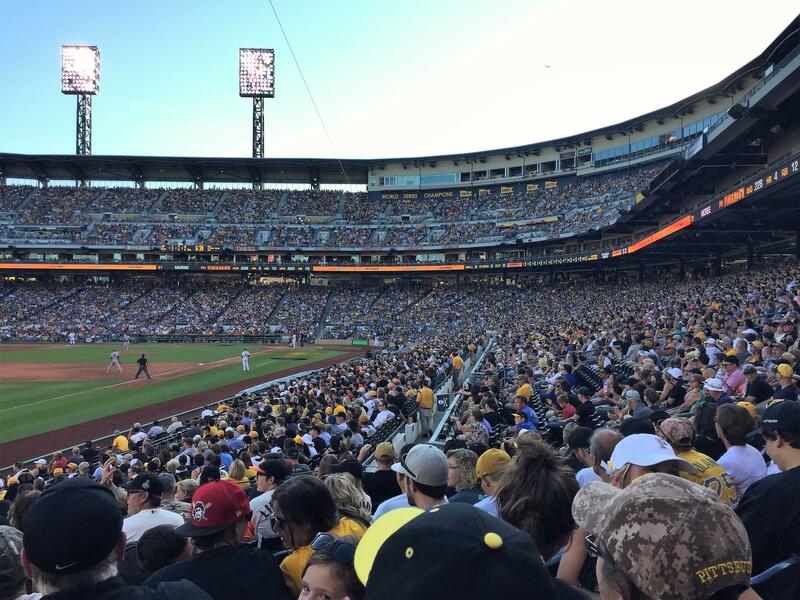 The Pittsburgh Pirates season kicks off at home April 1 against the St. Louis Cardinals. Morning Edition host and rabid Pittsburgh sports fan David Greene loves the Pirates, but questions whether they have the endurance and experience to get through the season. He joins The Confluence to discuss his thoughts on spring training and his predictions for the upcoming baseball season. Damon Young is the well-known co-founder and writer of the national blog, VerySmartBrothas, which takes a nuanced and provocative look at everything from popular culture to racism. 90.5 WESA’s Bill O’Driscoll talked to Young about his new book, “What Doesn’t Kill You Makes You Blacker,” which Young calls a memoir in essays about being a black man in America. And the Pennsylvania Department of Environmental Protection set a goal to have 10 percent of in-state energy sales come from solar power by 2030. That would require a “full portfolio” of options, including grid-scale solar installations, says Anna Siefken, a researcher and executive director of the Wilton E. Scott Institute for Energy Innovation at Carnegie Mellon University. This and a wide range of energy-related topics will be discussed through Thursday at CMU Energy Week 2019. Find more about the conference here. Republicans took a first step Monday toward one of their top goals for this legislative session: repealing Pennsylvania’s general assistance program, which gives small sums of cash to poor people.